Calfmate milk replacer is the next best thing to mum’s milk due to the 100% NZ dairy ingredients guaranteed. Low lactose shows our dedication to providing maximum fat and protein for your calves’ growth and development. Guaranteed the best milk replacer for your calves. Fresh clean water should also be available at all times. A meal concentrate and/or hay may be offered from day 7. 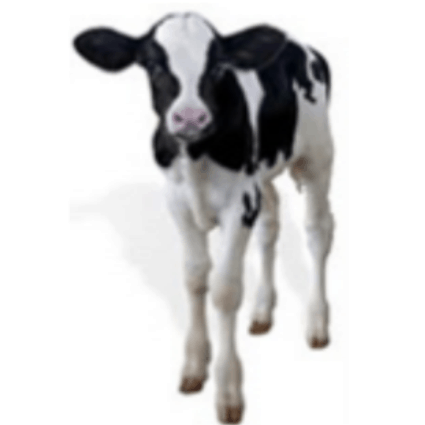 Mix Calfmate Milk Replacer at 150gm per 1 litre of warm water. Add milk replacer to half the volume of water and mix thoroughly. Top up with water to the required volume ensuring the temperature of the milk is 40 Celsius.